Comms experts have roundly praised Ed Miliband's speech presented to the Labour Party conference yesterday, suggesting it represents a 'land grab' of Conservative ideals. At the conference in Manchester yesterday, the Labour leader spoke without notes and entirely from memory for more than an hour, in a highly personal speech. 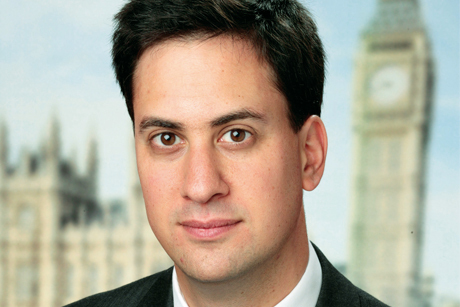 Weber Shandwick director of public affairs Alex Deane told PRWeek: ‘This was Miliband's best speech yet - by miles. He's distancing himself from Blair/Brown, but remaining in the mainstream centre, where he needs to be to win the election. Ketchum-Pleon MD of corporate and public affairs Jo-Ann Robertson said that the most significant thing about the speech was that it was ‘so heavily based’ on the core philosophy of Benjamin Disraeli, the founder of the modern-day Conservative Party. Writing for the Huffington Post, Cicero Consulting director and chief corporate counsel Iain Anderson said: ‘He went beyond the amorphous "fairness" so loved of the left and put a coherent philosophy together. It is just that philosophy has been owned elsewhere before.